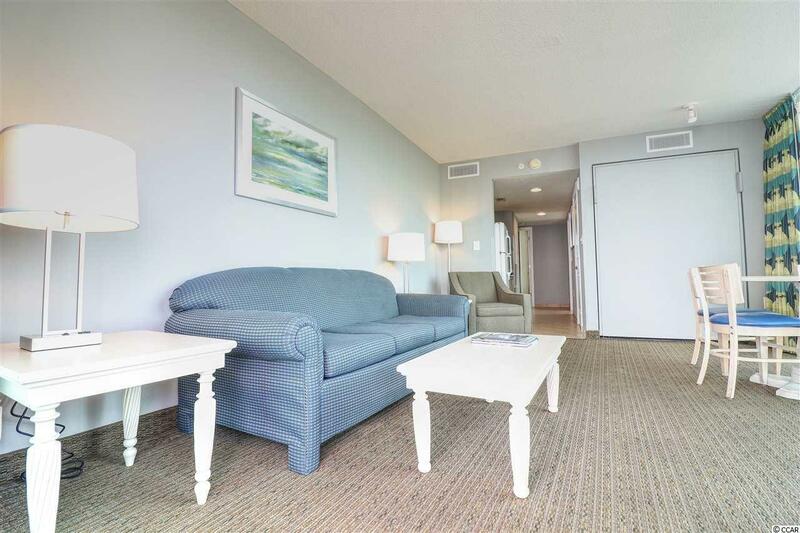 This beautiful 1 BR/1BA condo sleeps 6, offers spectacular views of the ocean and North Myrtle Beach from not one but two porches! This condo is a "L" floor plan and has been awarded a "Gold" level status, meaning it meets Avista's highest rental standards. Recent upgrades include granite counter tops in the kitchen and baths, new carpet, drapes, art work, furniture, beds, and interior paint. 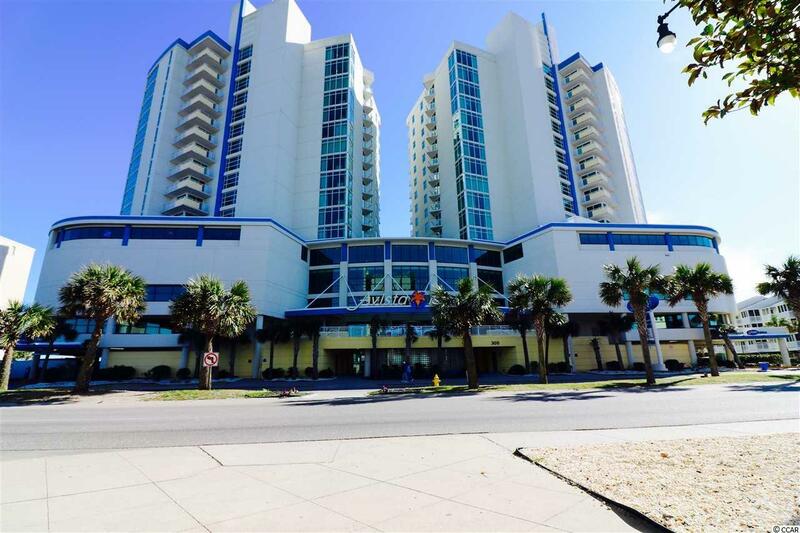 Avista Resort is in the heart of Ocean Drive and near all the Main Street restaurants and shops, as well as being the home of SOS for Shaggers. 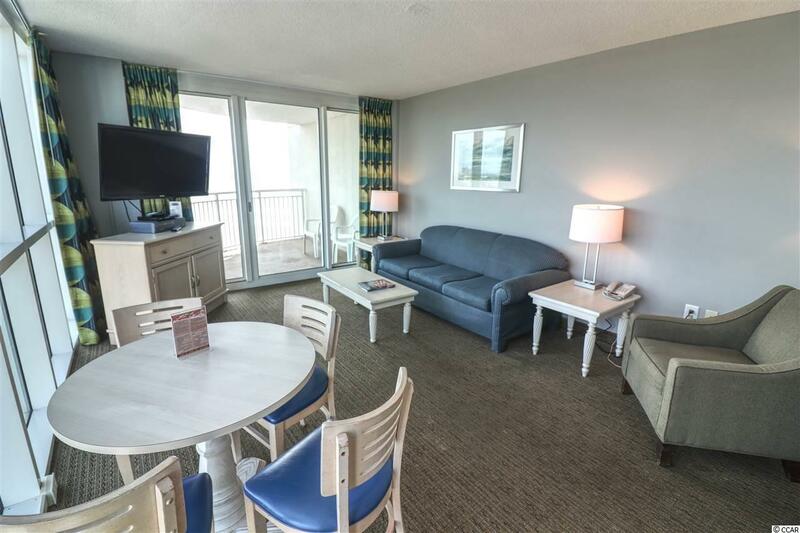 Avista Resort has amenities that are hard to beat on the Grand Strand. 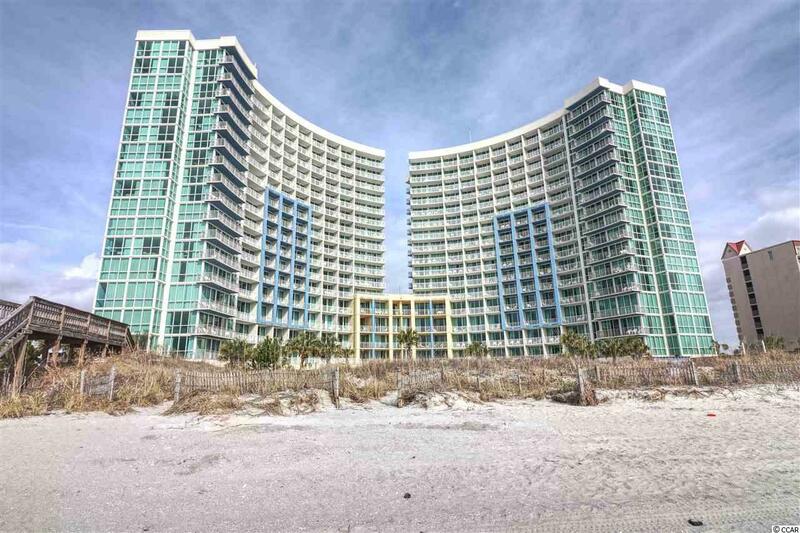 Don't miss your chance to own a piece of Ocean Drive. All measurements are approximate and should be verified by the buyer. © 2019 Coastal Carolinas Association of REALTORS® MLS. All rights reserved. IDX information is provided exclusively for consumers' personal, non-commercial use and may not be used for any purpose other than to identify prospective properties consumers may be interested in purchasing. Information is deemed reliable but is not guaranteed accurate by the MLS or The Hoffman Group. Data last updated: 2019-04-26T07:20:23.62.